Thug gangster of New York city will face multiple brawl and street fights in the fantasy blocky city. Street gangs are ready to for the most controversial fights. Guns and pistols are not allowed so it will be a battle of punches and kicks with swords, baseball sticks, and heavy steel rod. Your grand gangster is ready for the attack of zombies. In this gangster vs zombie game you will play multiple modes. Face real gangsters! and for survival you need to take control, get the police out. Fight of rival gangs and take control of crime city. 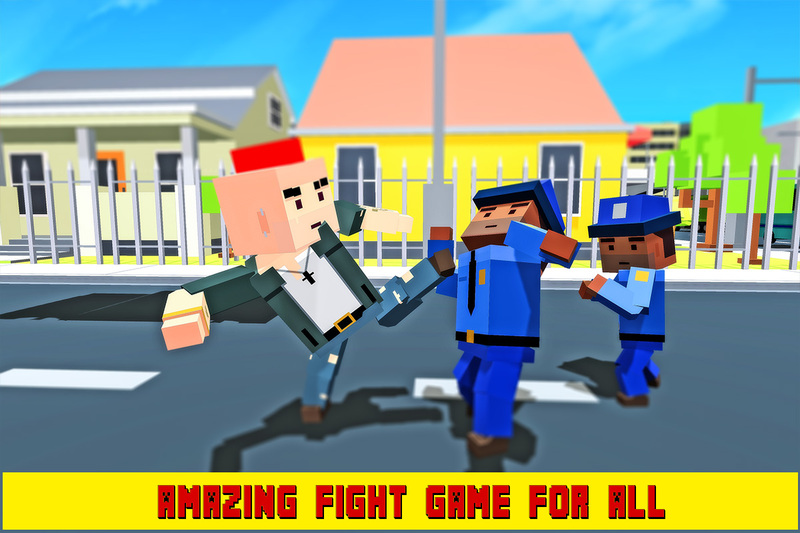 Blocky thug gangster fighting action with the twist of grand fight of gangster is specially made for the lovers of gangster fighting games. Play real action simulator with New York Gangster Fight: Blocky and start gang brawl in the crime city and be a robbery master against the mad city mafia. In this exciting gangster RPG, defy cops, compete with other mobsters and thugs, zombies and shake down all opponents that stand in your way. Roam around the city in style. Don’t let the other underworld gangsters rule the streets. Enjoy this fun addictive game with a true mobster fighter against mafia underworld boss. Be a New York City criminal and race your way through the streets of New York among the big building and make sure your safety against the gangster zombies. New York fight of gangster is an adrenaline-filled action combination. In your city the mafia gang ruling over the streets. Aggressive criminals are everywhere. They are shooting & kill people, rob banks and stores. There is a criminal chaos situation in the grand town. 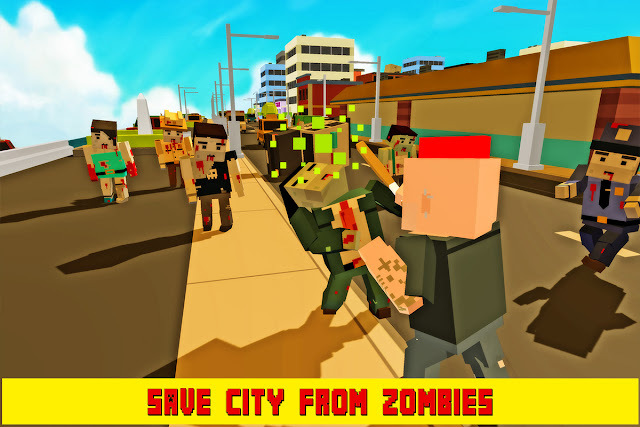 - Multiple street brawl & gang fight missions with thugs & zombies. 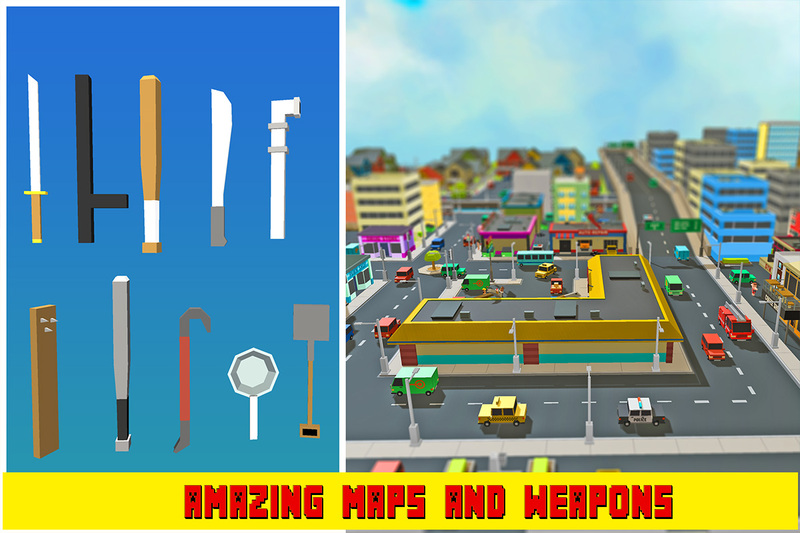 - Action based blocky gang war missions in crime city. - Several fighting weapons like sword, stick, iron rod, kick & punch fights. - Incredible 3D graphics and intuitive touch controls in zombies vs gangster. - Clash between gang wars, zombies and mafia crime boss. 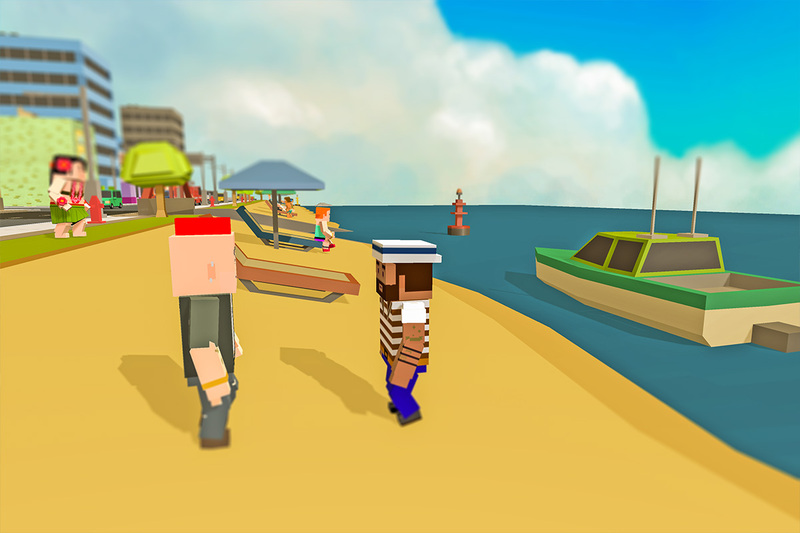 - Realistic blocky city environment & sound effects. Become a robbery master and fight against the mad city mafia and thugs in blocky NY city. Go for the biggest heist in suburban town and spread terror in city to become powerful mafia crime lord. 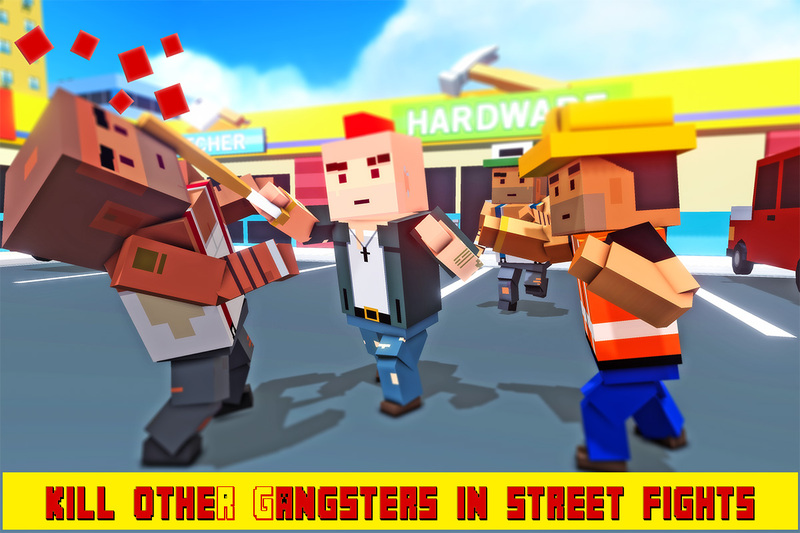 Download New York Gangster Fight: Blocky and join the street gang brawl in metropolis.